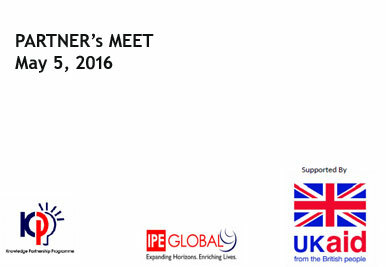 This product (flyer/brochure/video etc) was produced as part of DFID’s Knowledge Partnership Programme (KPP) managed by IPE until June 2016. 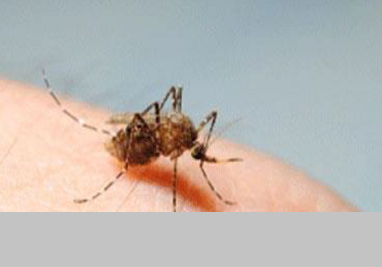 For more information about ongoing KPP, please visit www.dfid.gov.uk. To consolidate learnings through a reflective process at the close of the KPP, a Consultative Meet with partners/stakeholders in New Delhi on May 05 2016. 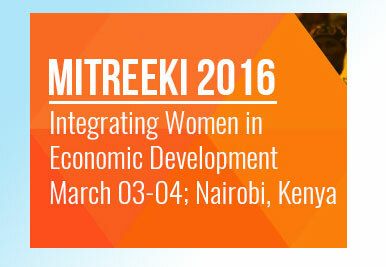 The cross-cutting themes identified are Technology Transfer, Capacity Building, and Policy Engagement. 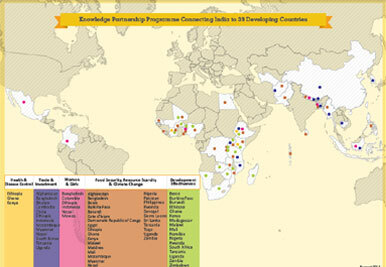 The Knowledge Partnership Programme, supported by Government of UK\'s Department for International Development (DFID) and managed by IPE Global Limited has created 4000 key stakeholders with nearly 10 global network which connects 39 developing countries across the globe, especially in Africa and Asia. The Workshop will provide an opportunity for partners to learn from each other. It will examine both good policies and practices and partnerships to mentor, support and collaborate with each other. 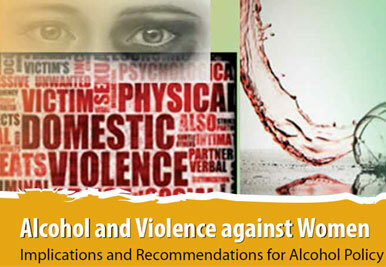 The study conducted in the states of Bihar, Odisha and Tamil Nadu attempts to review policies and programmes to understand how alcohol and violence against women is understood and addressed with respect to alcohol regulatory policies and status of women. This policy brief assesses the role of the private sector in India\'s development cooperation with African partner countries and recommends various policy measures to increase private participation in India’s development cooperation with Africa. 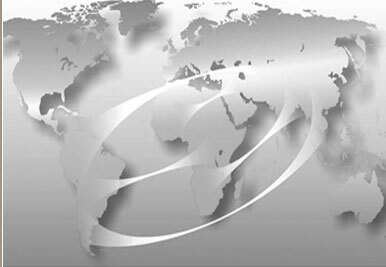 The core objective of the upcoming mega FTA Trans Pacific Partnership (TPP) is to integrate producers and businesses within its geographical turf to various domain value chains by harmonizing rules influencing market access. An insight into Free Trade Agreements (FTAs) multiple benefits to members with respect to increase in productivity, exports, employment, quality of products, integration into regional and global value chains and higher economic growth. Currently the Indian pharmaceutical industry is valued around US$ 14 billion. The global market of both generic and innovator APIs is estimated at US$ 136.0 billion in 2013 and is expected to continue to grow moderately at a compound annual growth rate (CAGR) of 10.92% for the next four years. 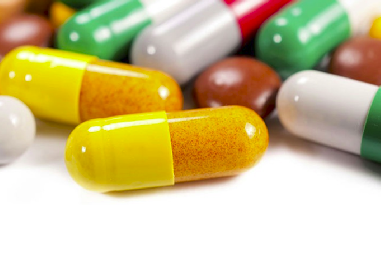 Thus, the promotion of API becomes important considering that India is one of the major suppliers of drug to the African market which is expected to grow exponentially. 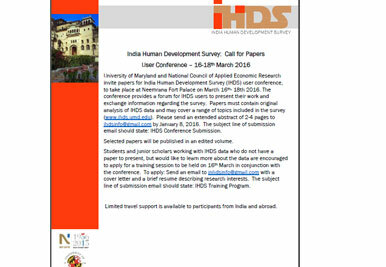 India’s Census 2011 shows that one in every three lives in an urban habitat. 31.2% of the total population lives in urban centers compared to 27.8% in 2001 and 25.5% in 1991. Of the 1.21 billion population, 833 million living in rural India while 377 million reside in urban India. 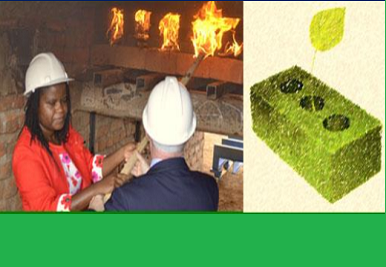 The Communication piece describes the approach and facilitation process for the transfer of a successful green brick making technology from India to Malawi. Current brick making processes are causing deforestation at a rapid rate and the up-scaling of this technology will reduce dependency on fire wood. 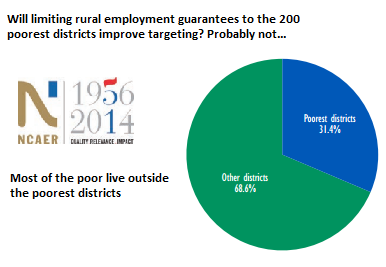 Will limiting rural employment guarantees to the 200 poorest districts improve targeting? Probably not. Results from the India Human Development Survey suggest that targeting districts is likely to be ineffective—and that it may be better to target households. 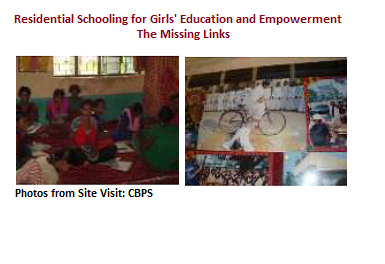 This final policy brief explores questions such as whether residential schools cover significant number of girls form disadvantaged sections, and whether it provides a meaningful schooling and alternative socialisation experiences through organized living away from home. 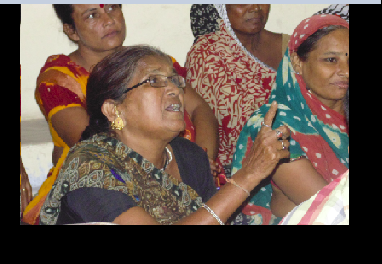 This summary discusses the principles for a successful social mobilisation and community organisation strategy in LICs. It also describes the Ethiopian Policymakerâ? ?s Knowledge Exchange Visit to India Visit to Kudumbashree, Kerala as an example of Indian SHG experience guiding LICs. 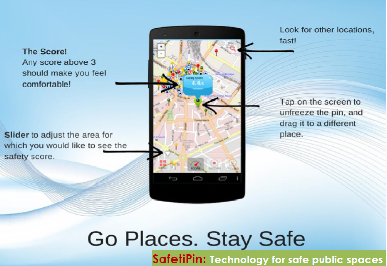 A mobile based application for conducting safety audits, SafetiPin aims to create a strong tool for measuring the causes of lack of safety in communities and cities. This is done by providing a platform for citizens to participate and for key stakeholders to engage in a concrete way with creating safer communities. 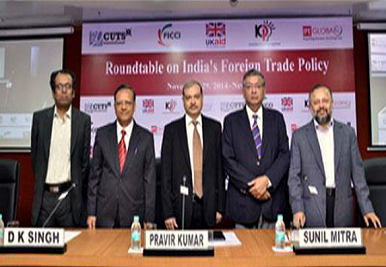 The National Foreign Trade Policy (NFTP) is one of India’s main pillars of trade promotion.The NFTP and its annual supplements contain several specifically targeted schemes or policy instruments, which were tailor-made to use trade expansion as an instrument for employment generation. 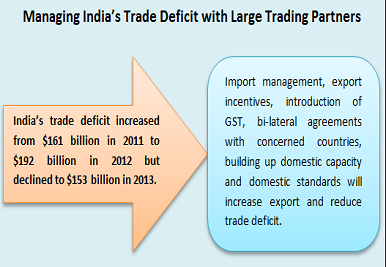 India has been running high trade and current account deficit since early 1980s. This policy document mentions the fact that India\'s current account deficit is unsustainable and requires effective management. 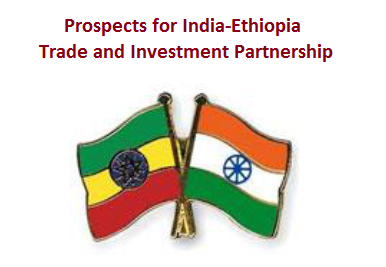 There are major hindrances like poor business climate, infrastructure deficiencies, NTB\'s, limited scope of DFTP scheme and limited access to trade financing between India and Ethiopia which have hampered trade and investment between two countries. Both the countries need to take measures to remove above hindrances to achieve higher level of trade and investment. 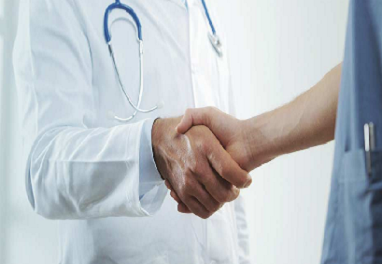 The communication brief gives an overall assessment impact of M&A on pharmaceuticals sector, policy recommendations for Industry and the Government. 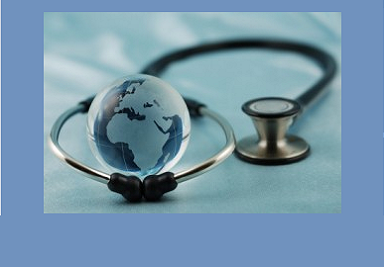 The Global Health Conference on Social Marketing and Franchising (SMF) held in December 2013 in Kochi (India), was partially supported under the Knowledge Partnership Programme of DFID-India. The thought piece below gives a brief insight into the concept of SMF its experiences and framework. The communication brief contains recommendations made for range of stakeholders based on an assessment of pharma quality systems and processes with focus on exports. 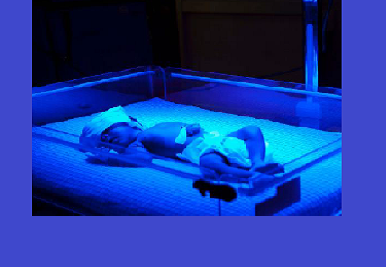 The communication brief underscores that there are increasing opportunities for low-cost medical devices drawing example from the project support provided to phototherapy for neonatal jaundice.